Enjoy 50% off the MSRP Price! We've packaged together our most powerful trading tools to bring you FTC's Greatest Tools Bundle! The Chartist Analyzer trading tool allows the user to plot hypothetical trades on the chart based off the trader's own indicators and/or discretion. 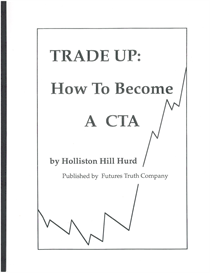 Once all of the trades are marked, the trading tool will assume the trades and evaluate the performance metrics. In a matter of seconds, the computer will let you know if your trades were successful or not. NO PROGRAMMING REQUIRED. For those of you that are familiar with the original Portfolio Selector, the latest version 2.0 is 18X faster than the original! It also has tons of features not previously available. Read on to find out more about this great add-on. Ever wondered which combination of markets would produce the most efficient portfolio? Produce daily and monthly equity streams on different markets using your TradeStation software. All data can be imported in to any spreadsheet software for in-depth analysis. Quick XML to CSV format conversions - Portfolio Selector can work with daily or intraday trading systems. Portfolio Selector 2 bridges the gap between TradeStation® and Excel® to provide a macro view of your trading system on a diverse portfolio. 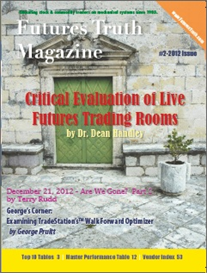 For years TradeStation® only provided a market by market analysis. This provided insight into how a trading system would perform on different markets but it didn't allow the user to see the impact of trading across a diversified portfolio. TradeStation® has now developed this as an add-on tool that requires an additional monthly charge. Portfolio Selector, for one price, can do the same plus a lot more. The merging of different equity streams is just the start - the true power is in how the Portfolio Selector runs all the different combinations of markets to create the one that best fits the user's requirements. 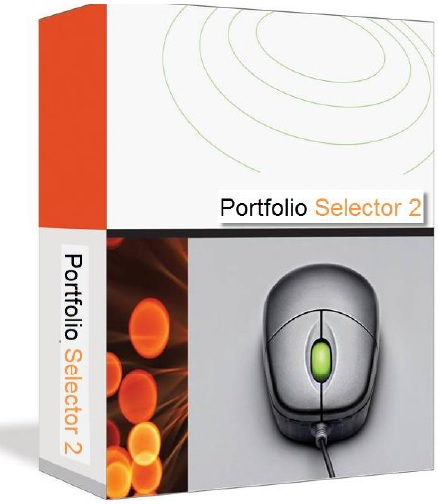 Portfolio Selector requires the user to have access to TradeStation® and a spreadsheet program that can read in a comma delimited file. All graphing is handled by the spreadsheet application. A very user friendly manual is included in the purchase of the software. Stop scratching your head and find out how your trading system works on a large portfolio of diverse markets. 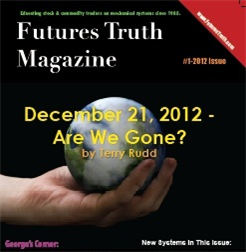 Then find out which combination of markets produce the most efficient equity curve. For a limited time, save 60% off the retail price of Chartist Analyzer and Portfolio Selector 2.0 when you purchase both together!